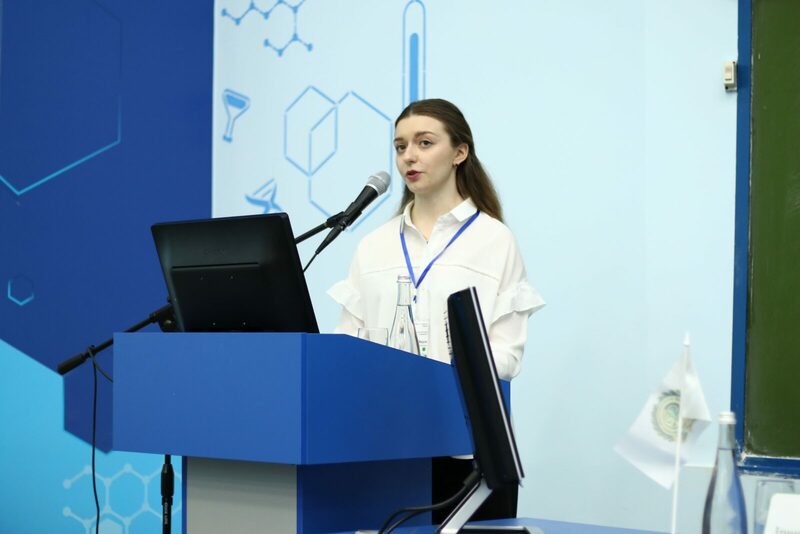 The competition was held within a framework of the jubilee 25th International Scientific and Practical Conference of Students and Young Scientists “Topical issues of new drugs development”, which is traditionally held at the NUPh. 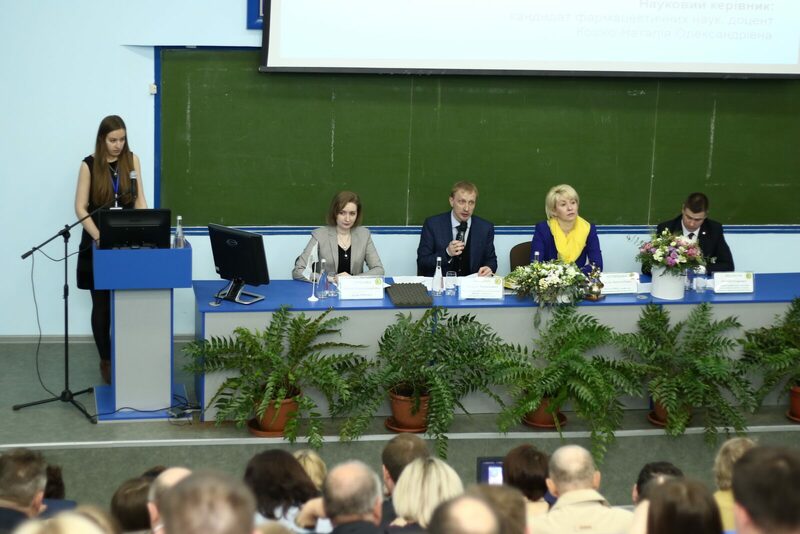 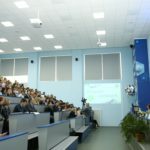 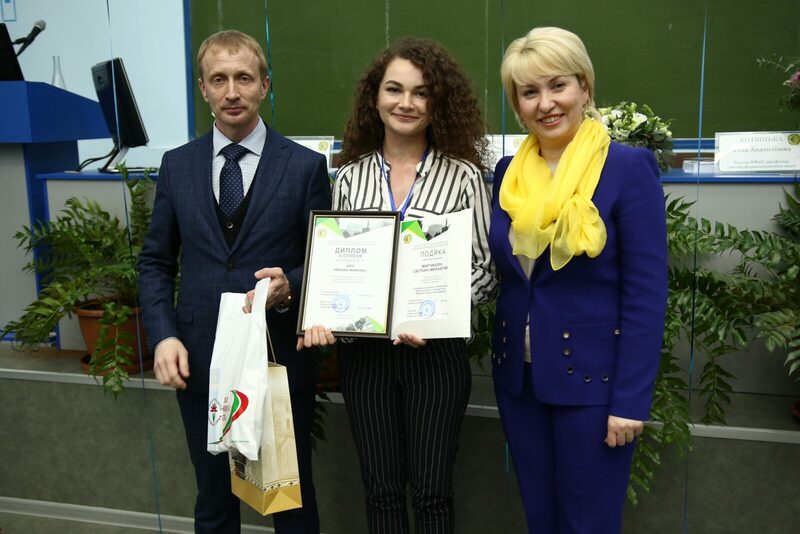 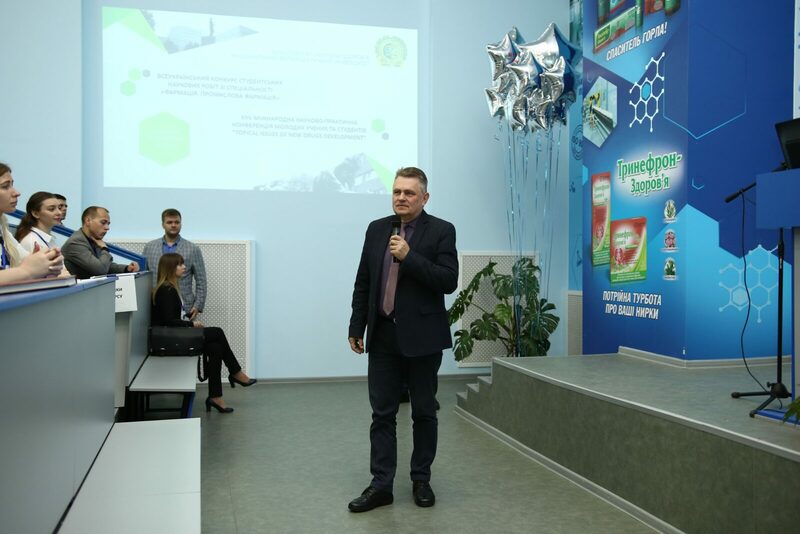 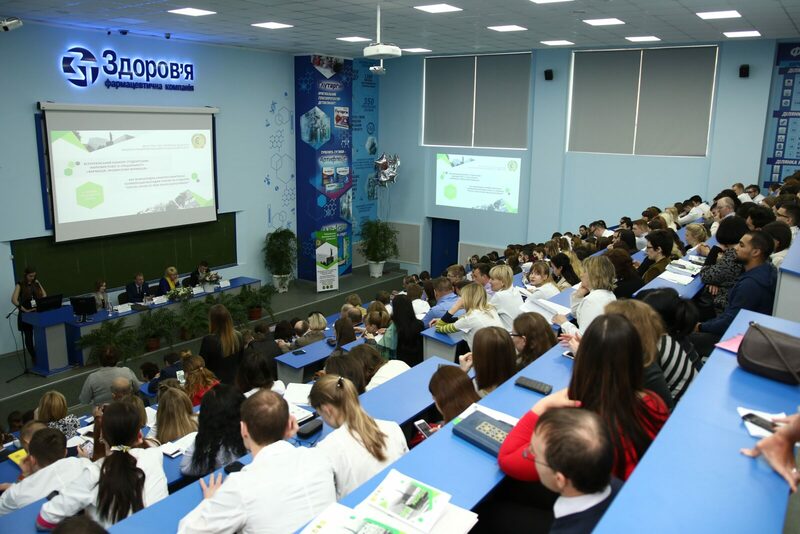 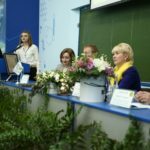 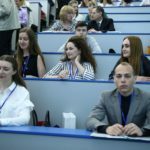 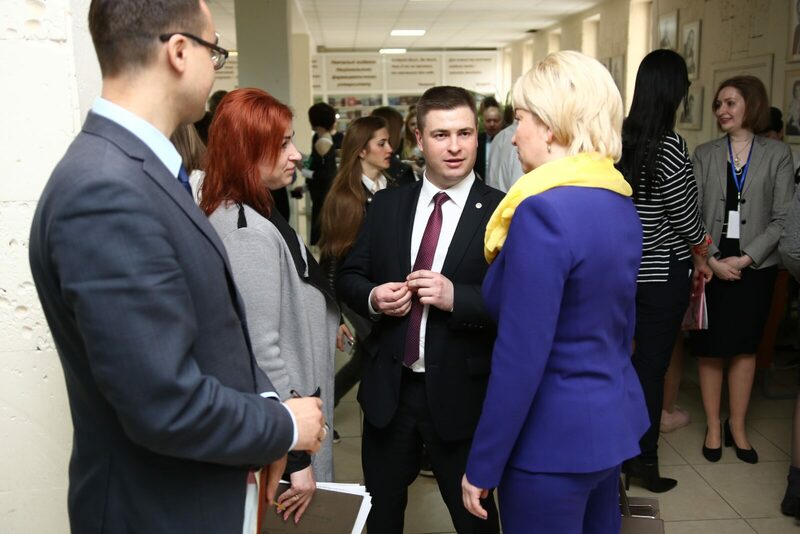 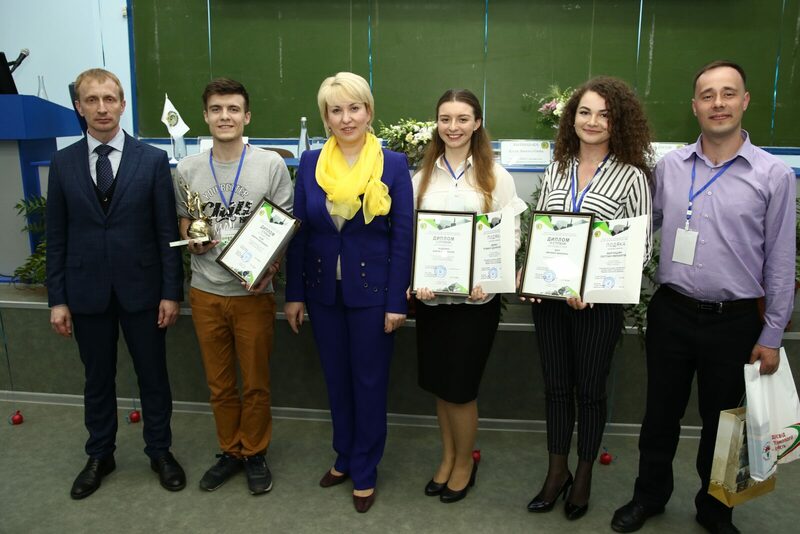 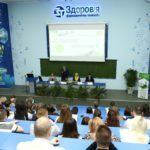 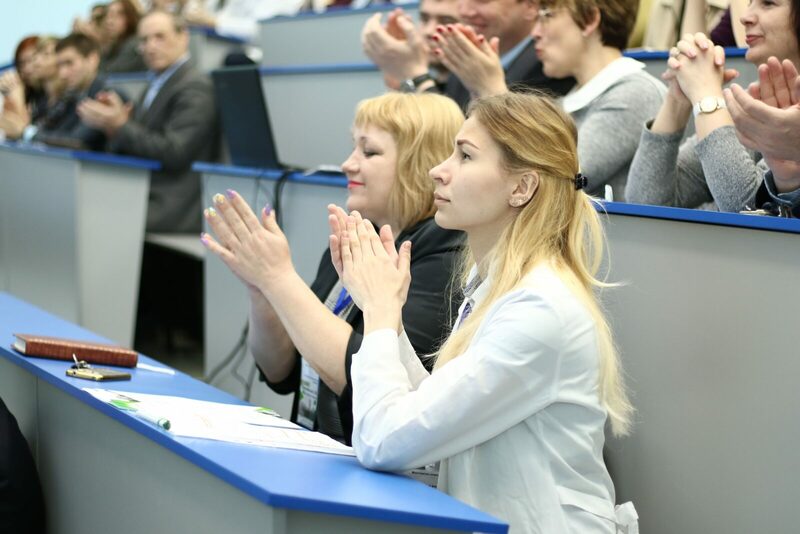 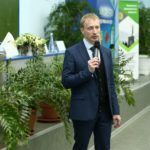 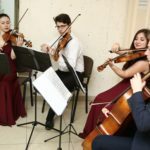 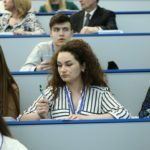 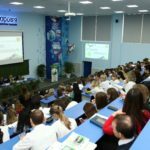 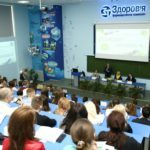 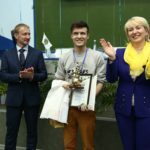 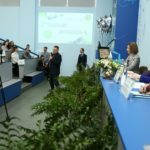 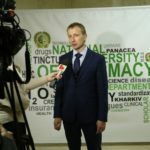 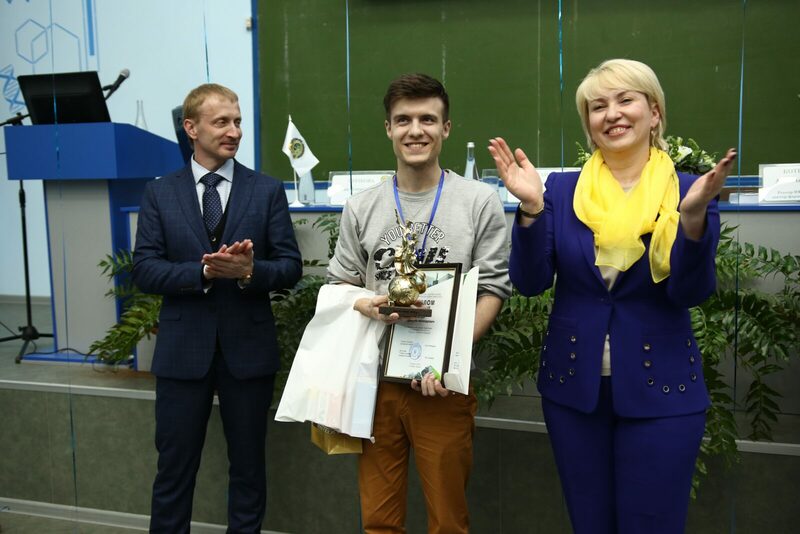 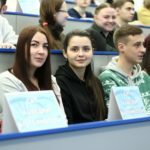 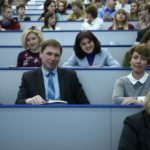 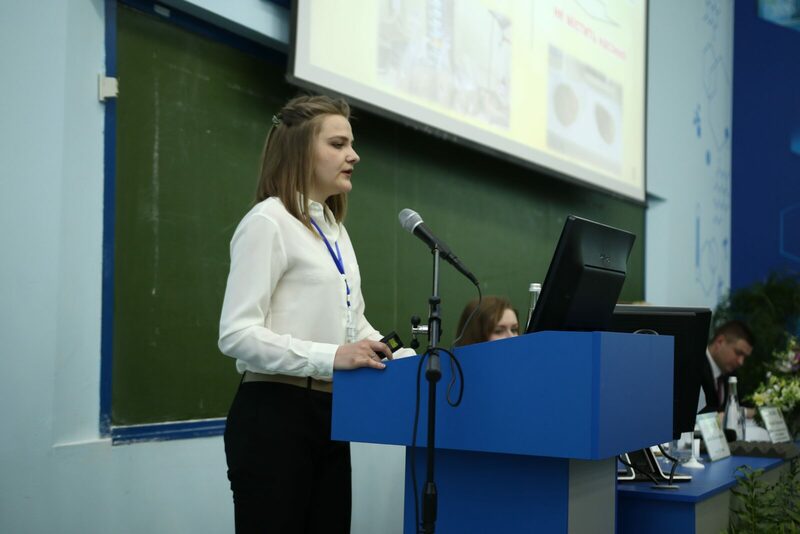 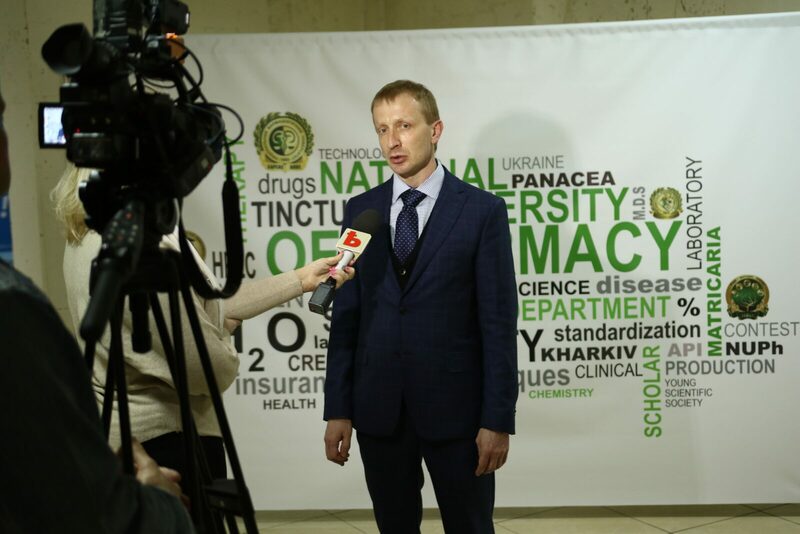 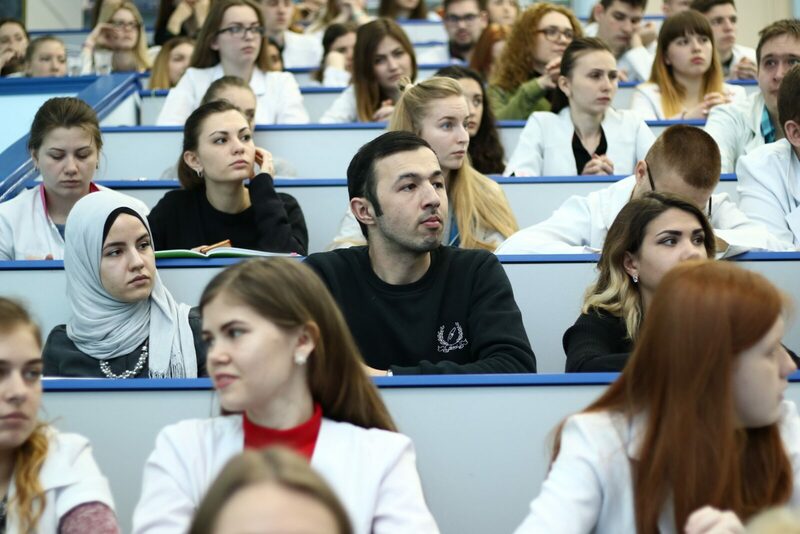 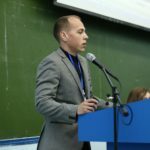 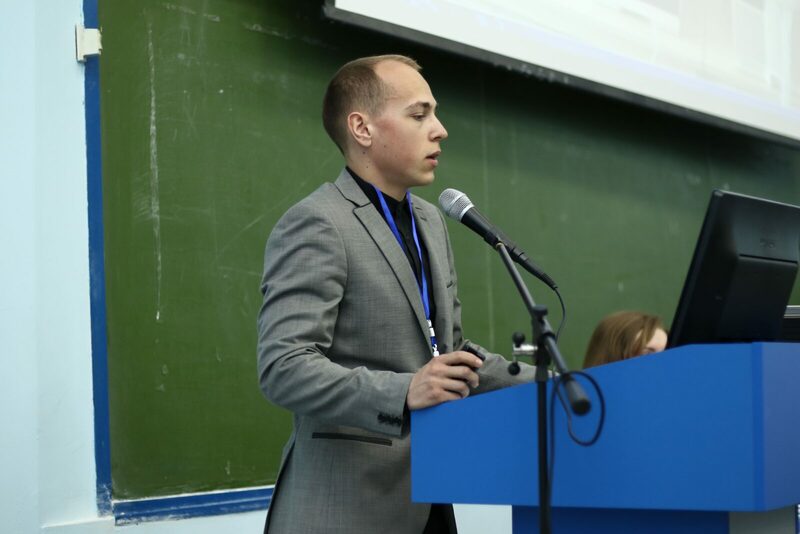 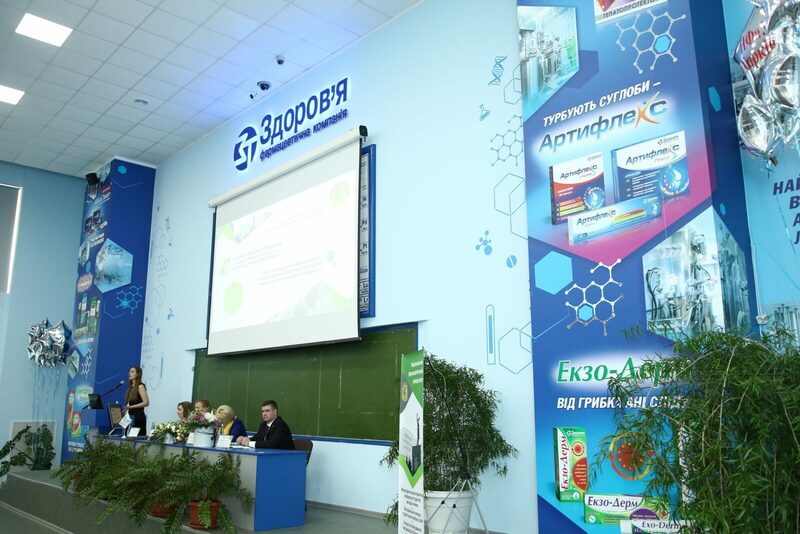 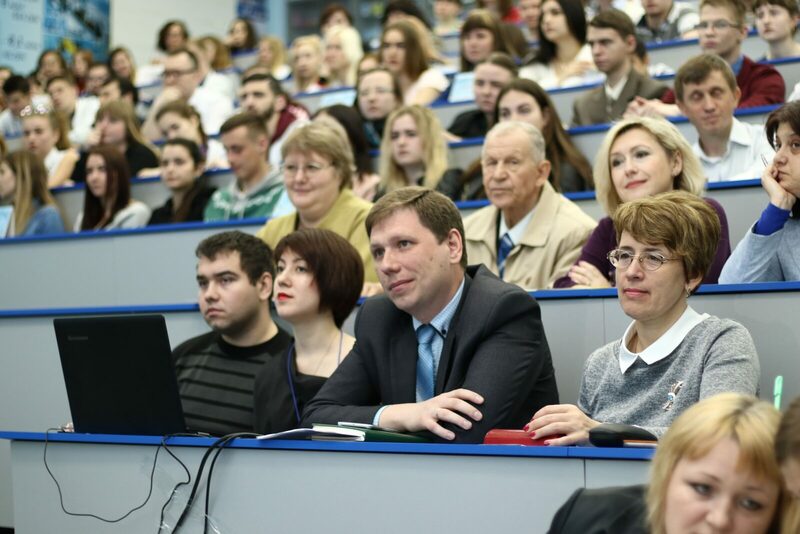 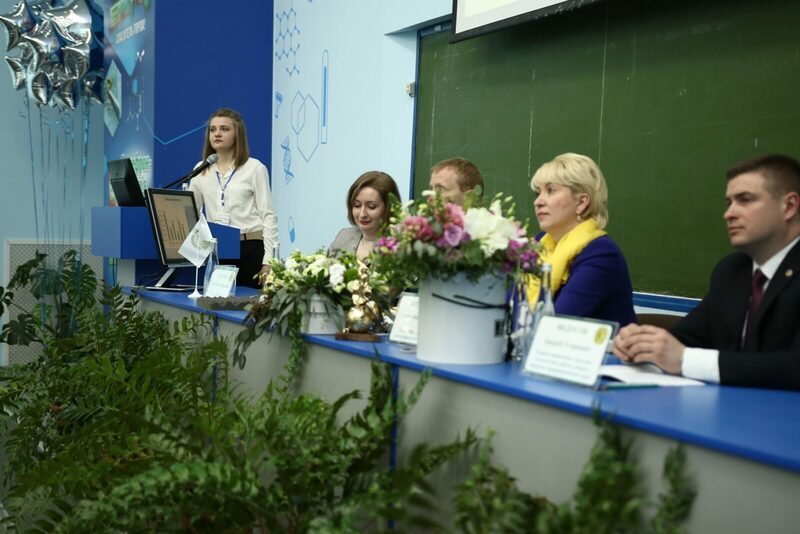 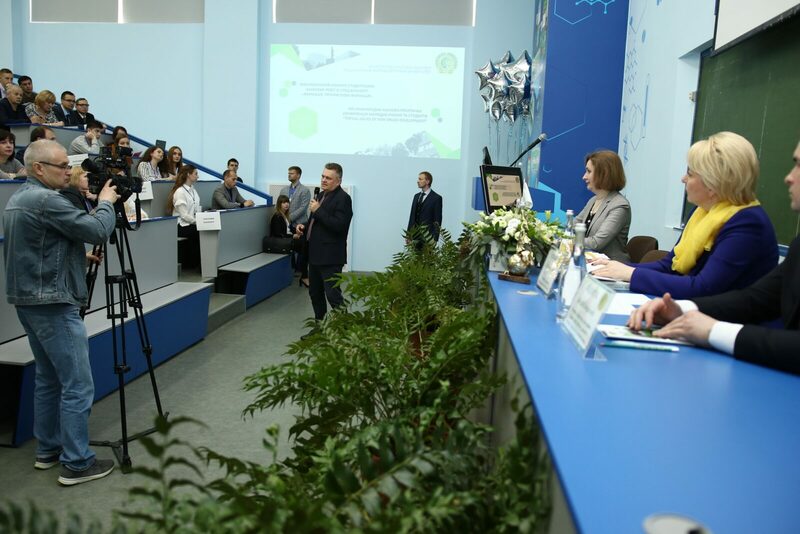 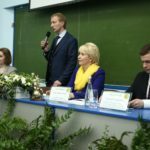 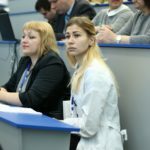 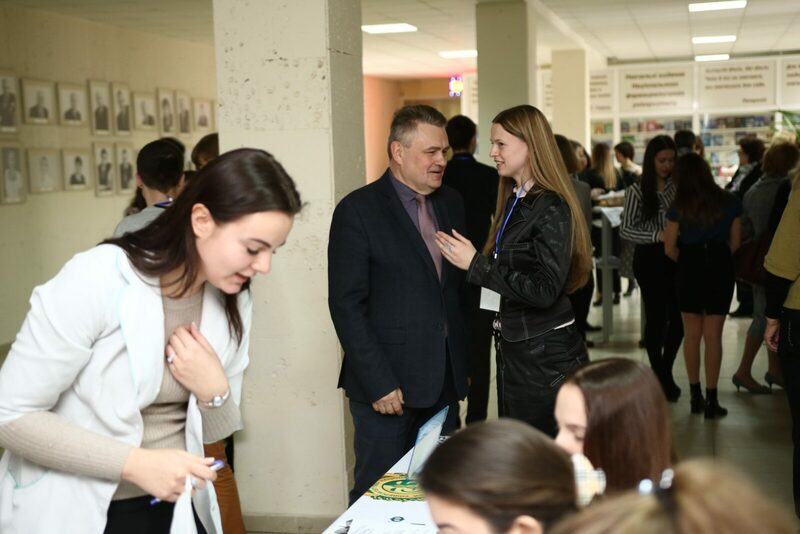 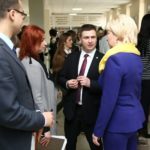 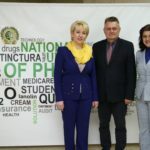 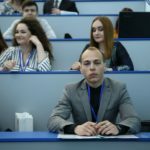 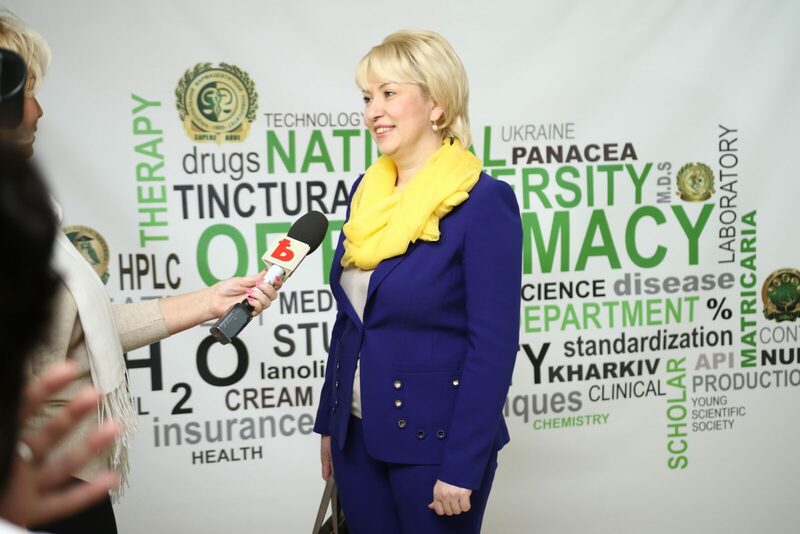 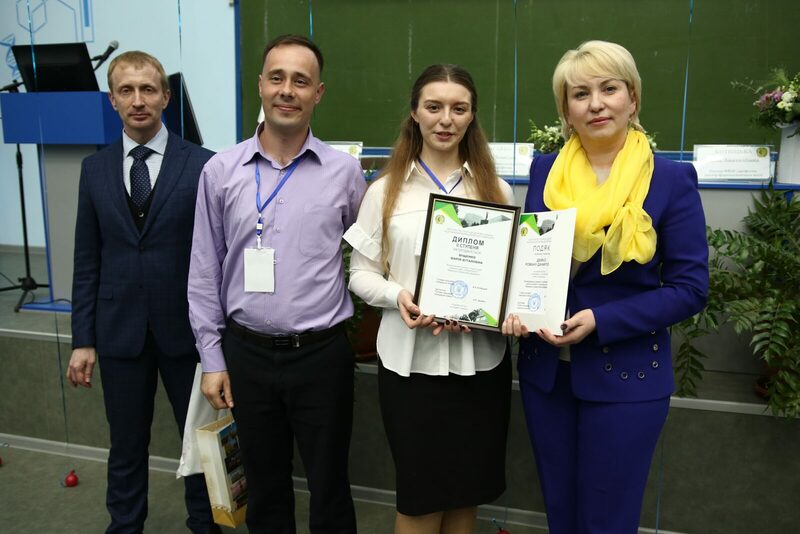 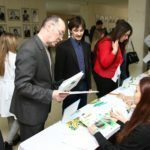 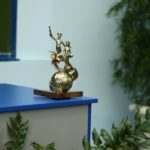 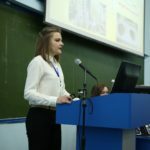 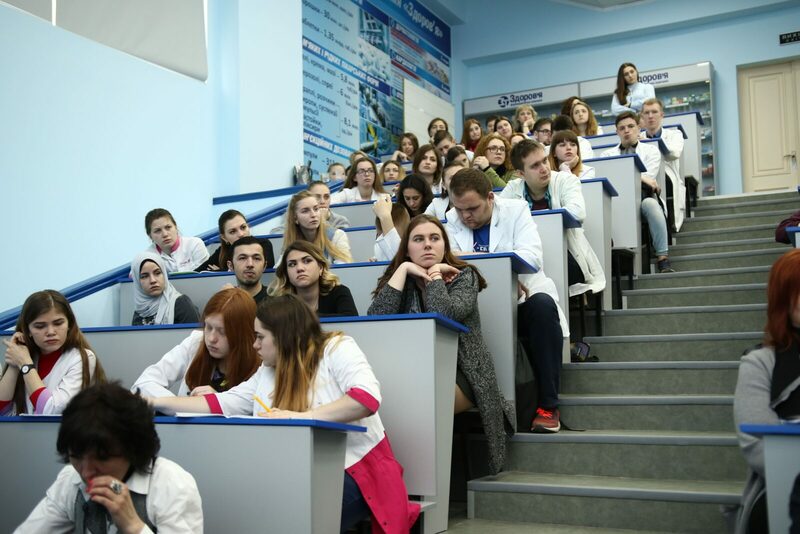 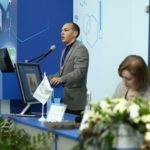 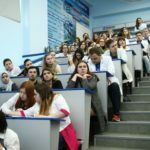 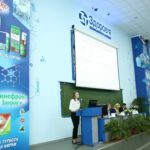 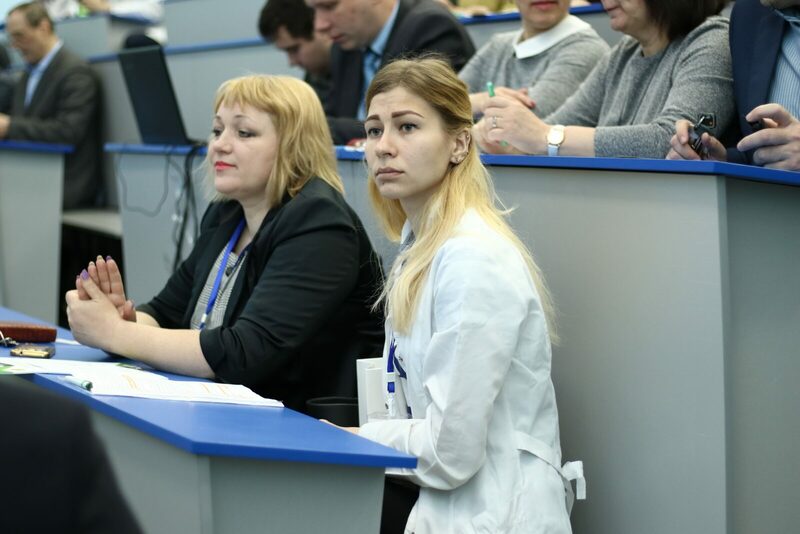 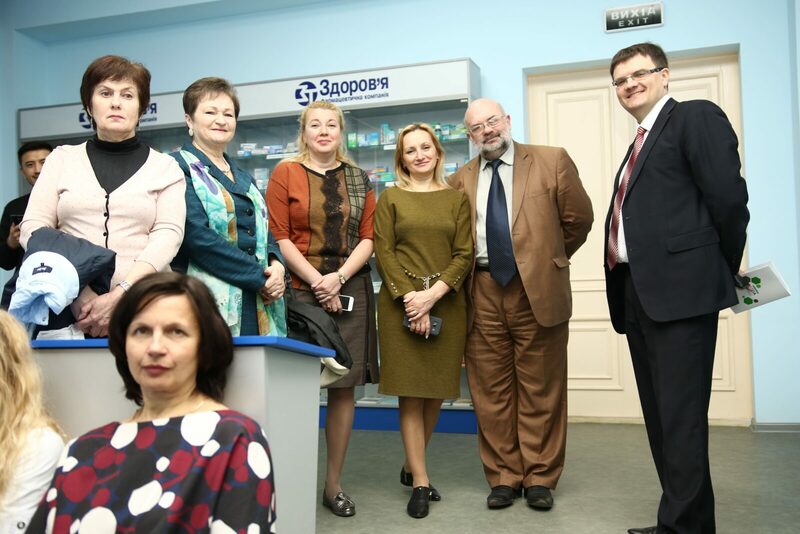 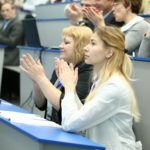 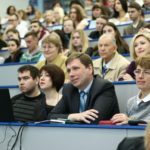 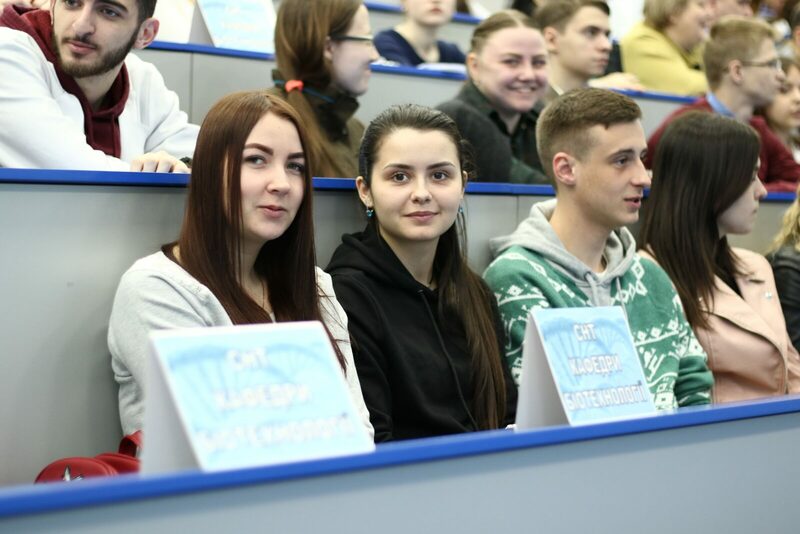 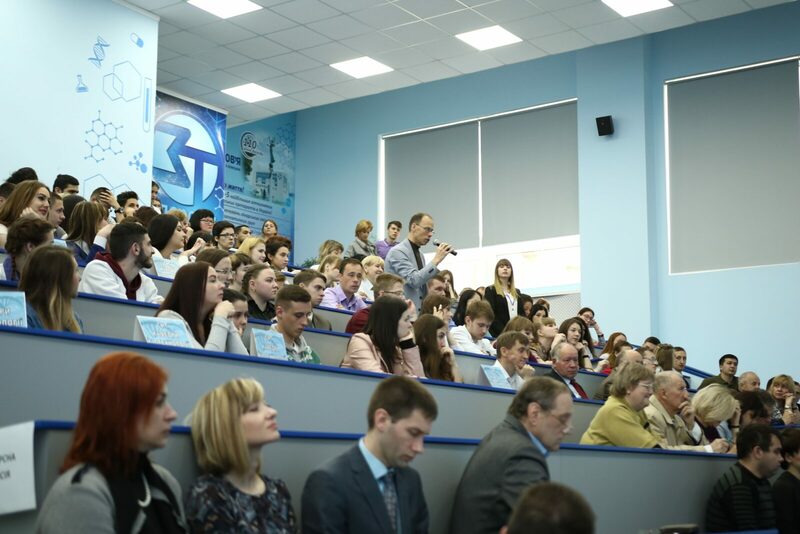 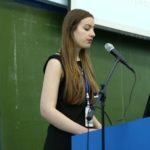 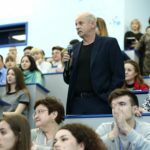 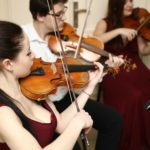 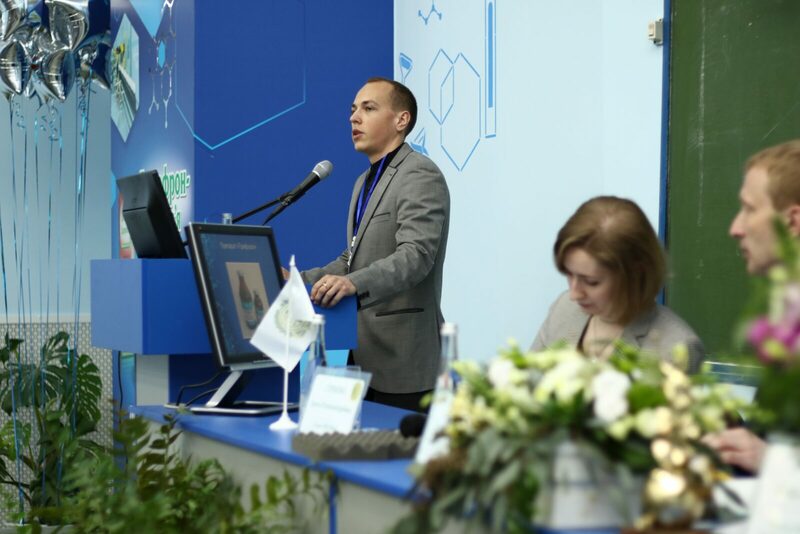 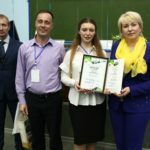 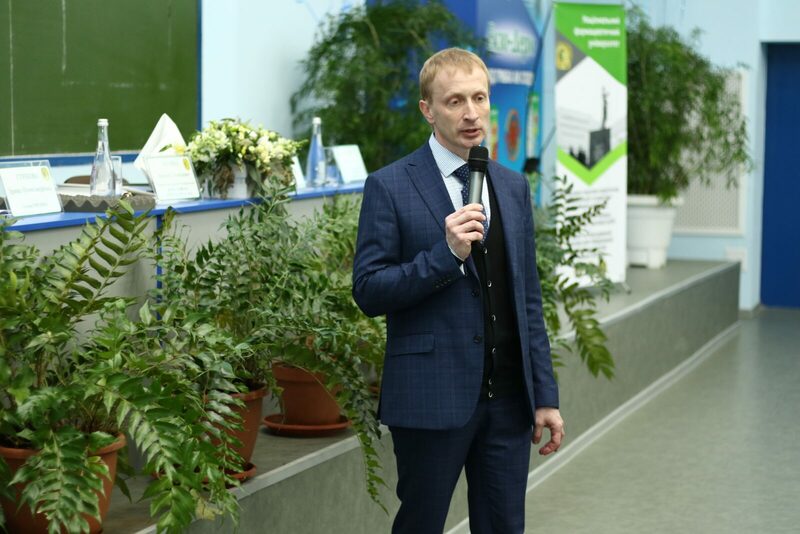 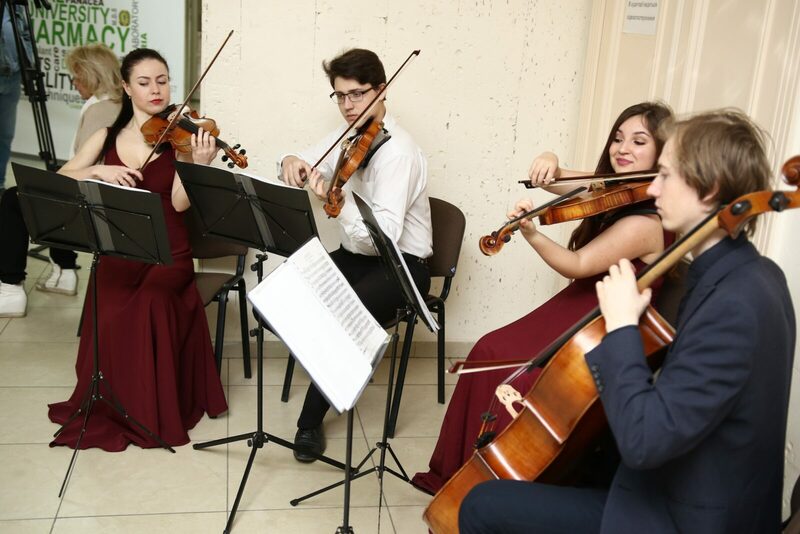 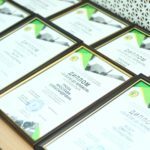 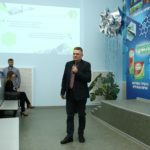 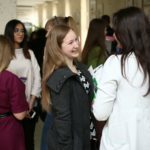 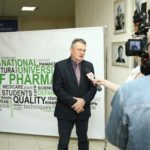 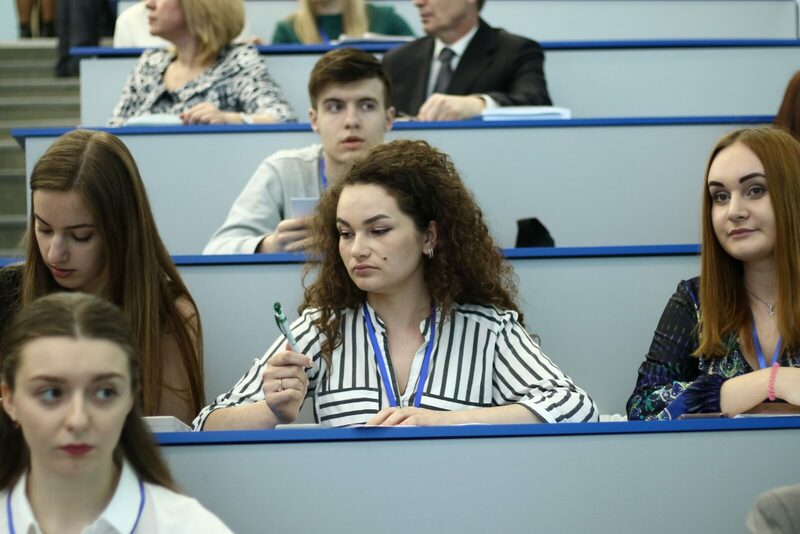 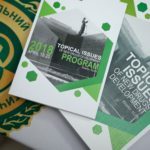 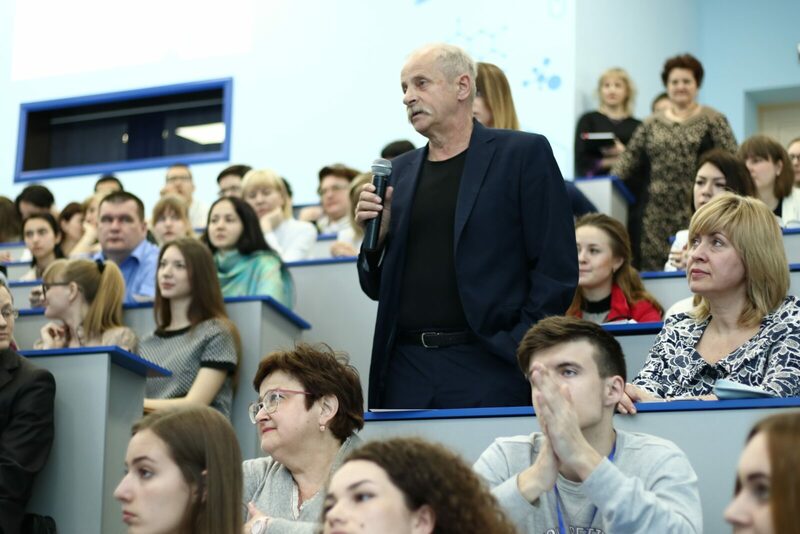 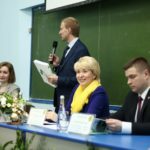 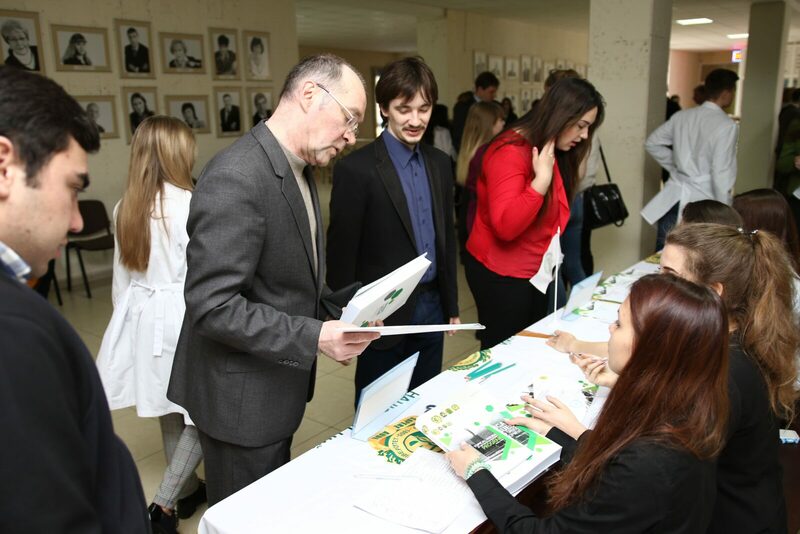 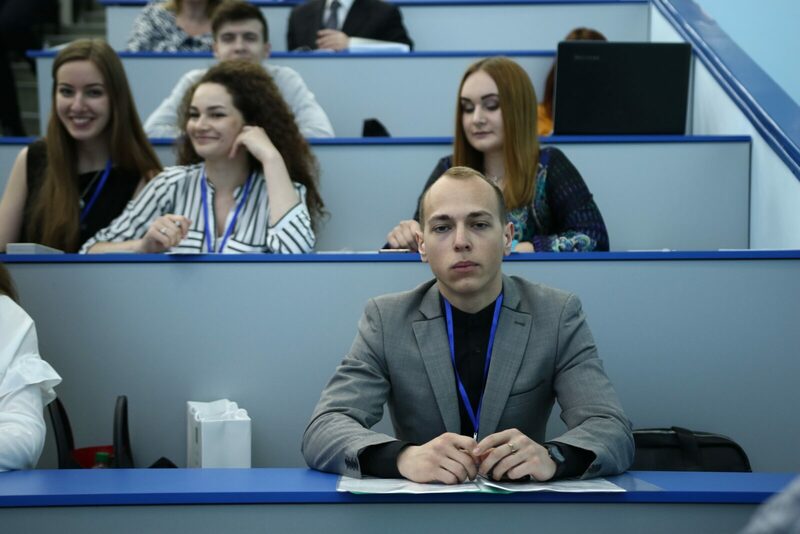 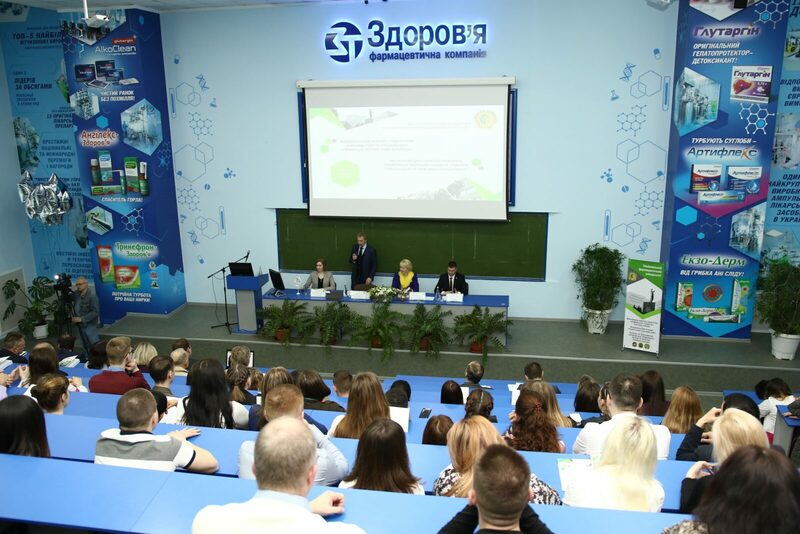 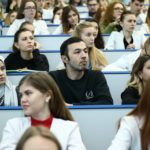 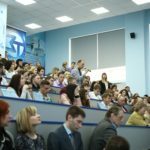 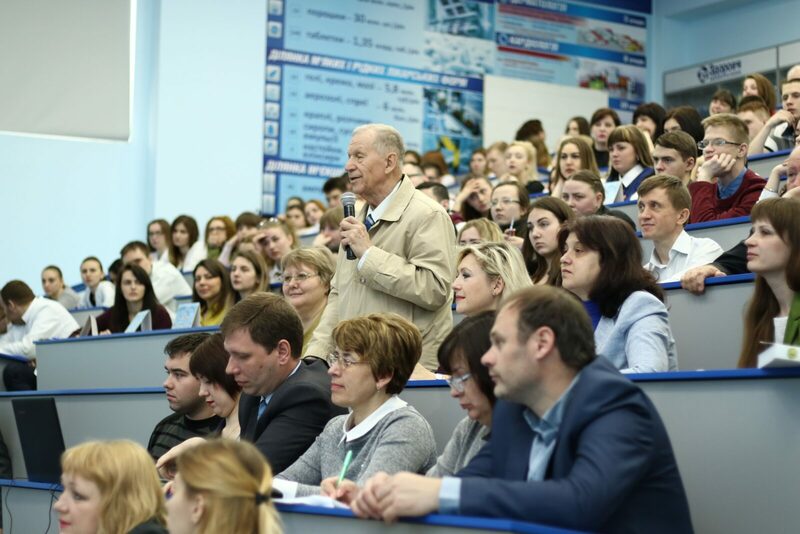 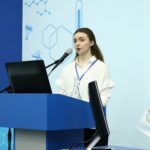 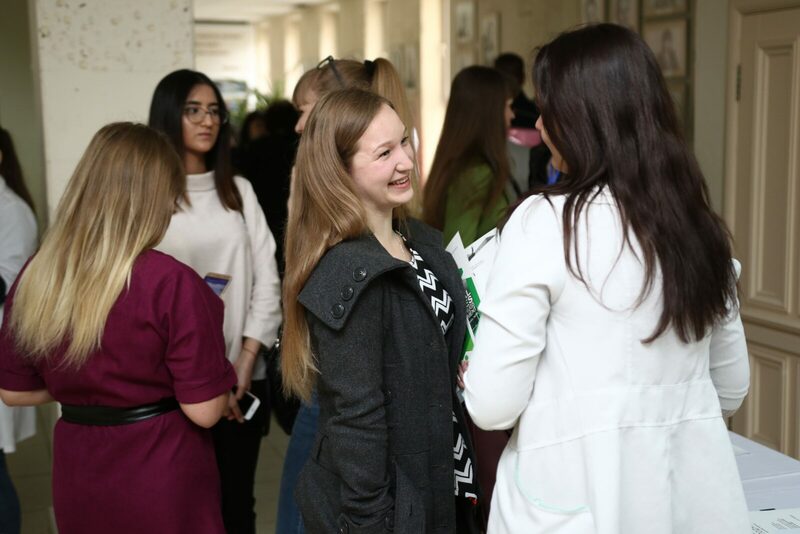 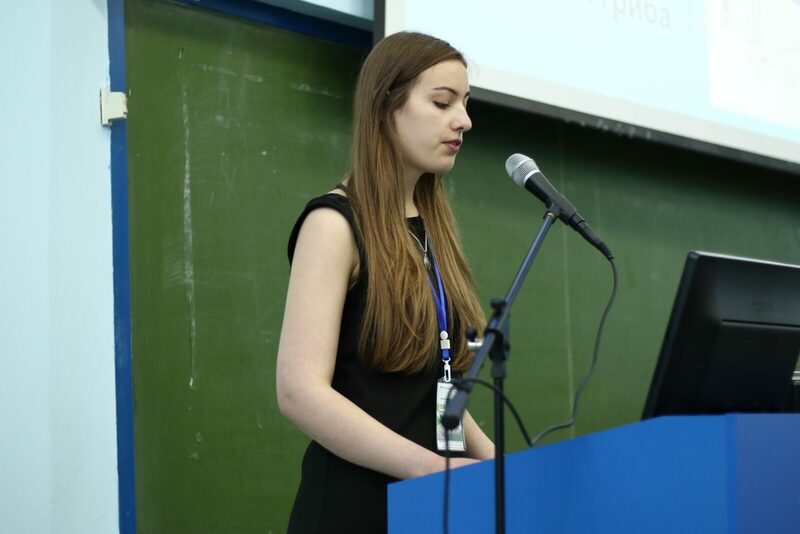 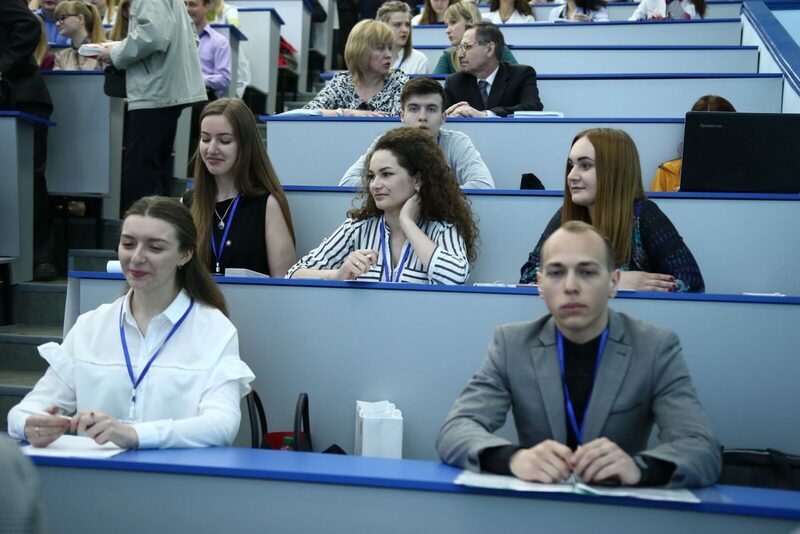 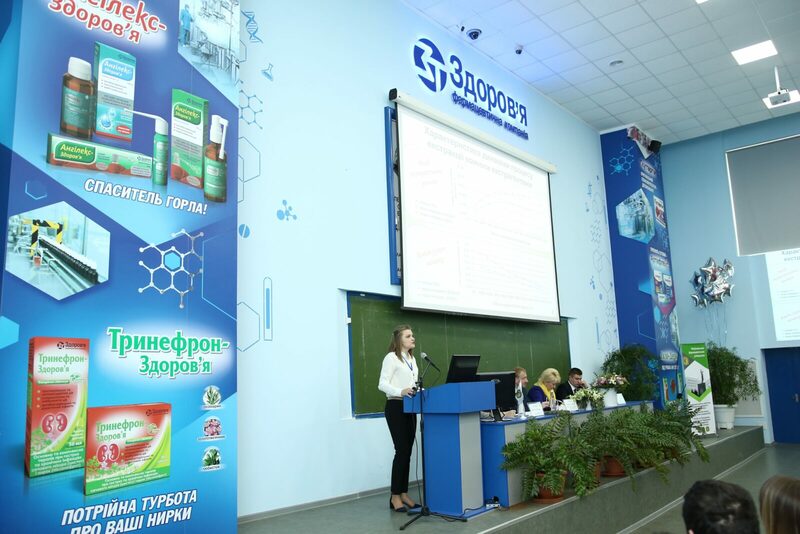 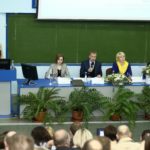 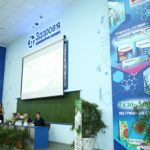 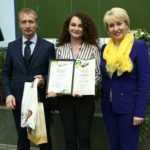 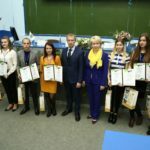 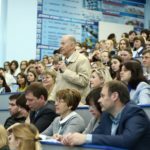 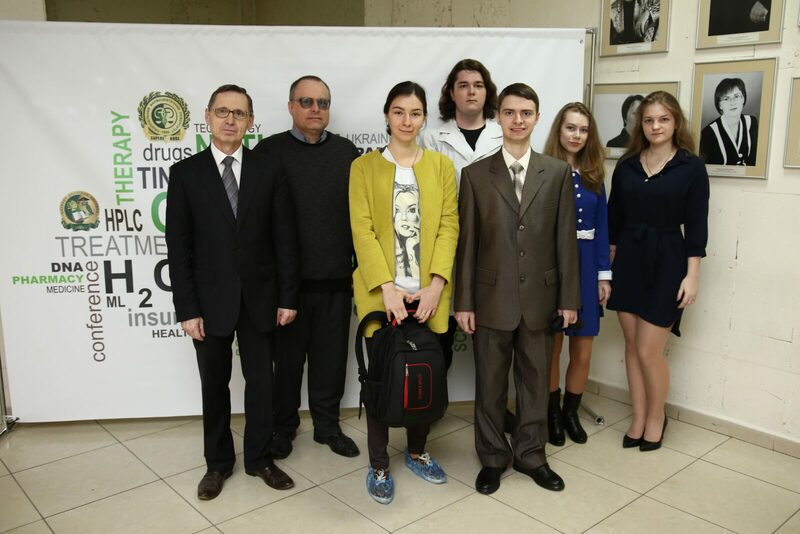 All-Ukrainian competition of students’ scientific papers in the specialty “Pharmacy, industrial pharmacy” was held at the NUPh for the first time. 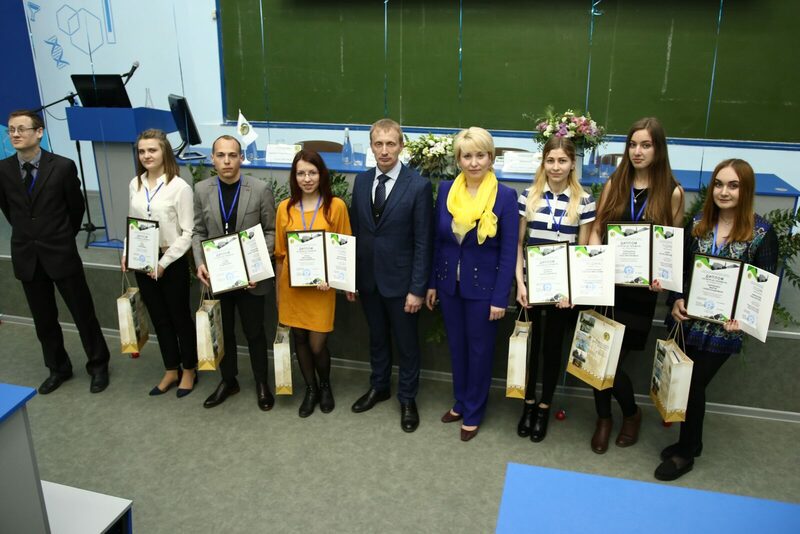 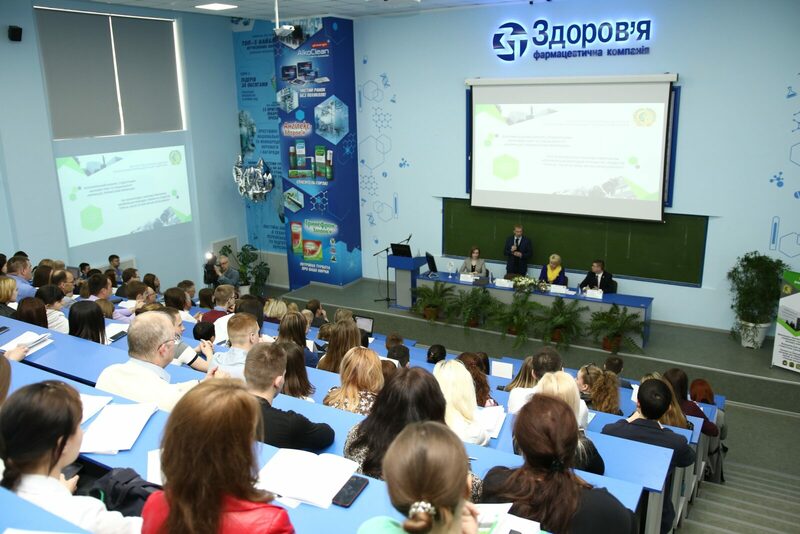 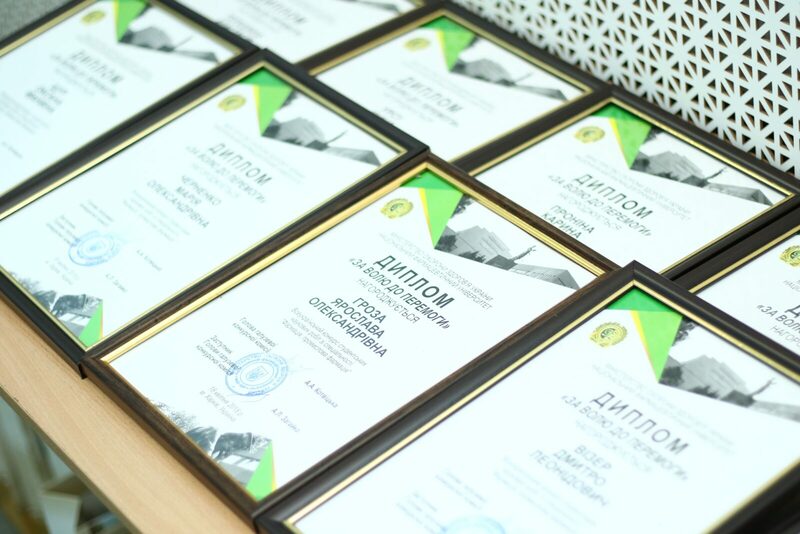 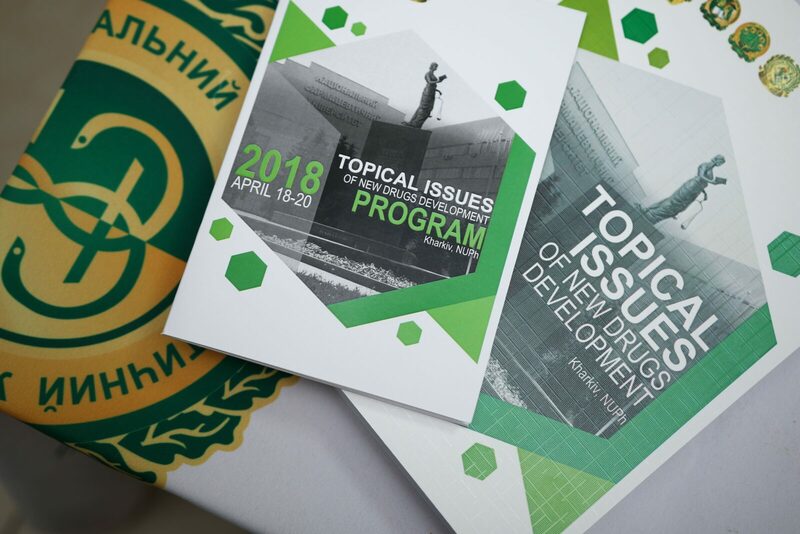 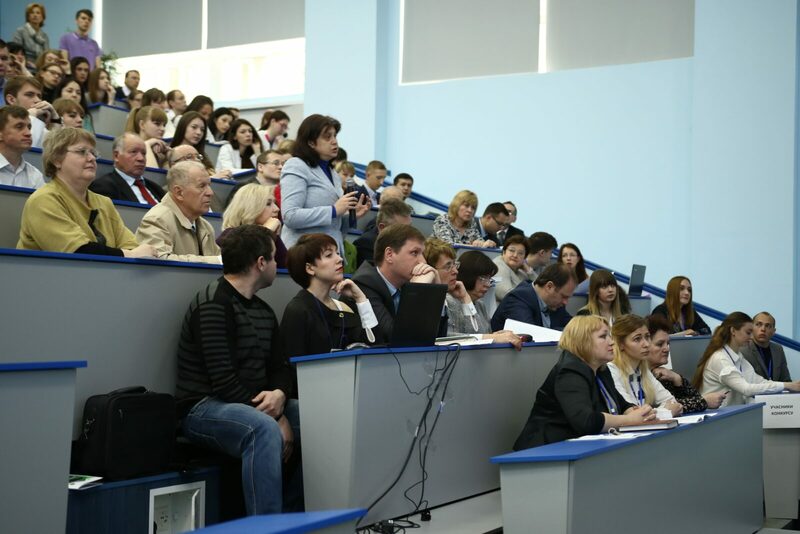 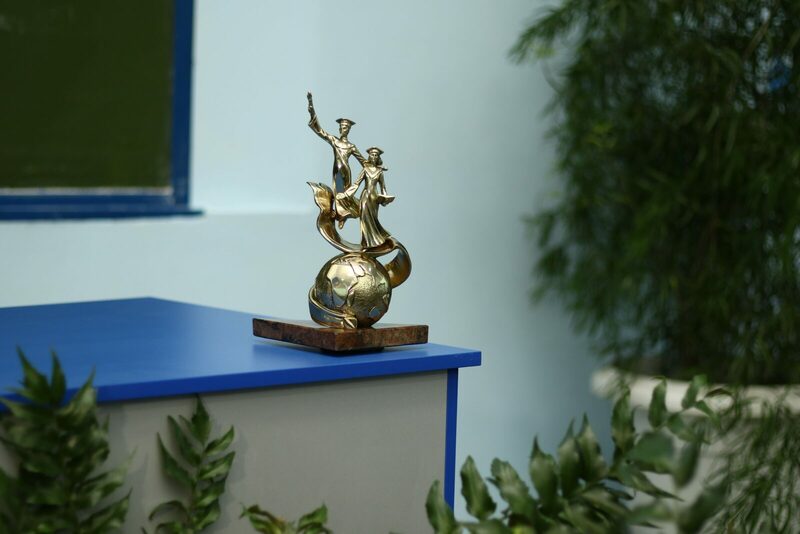 9 scientific papers of students of the following universities were accepted to participate in the competition: Bogomolets National Medical University (Kyiv), Zaporozhye State Medical University, Odessa National Polytechnic University, National Aviation University (Kyiv), I. Horbachevsky Ternopil National Medical University, National University of Pharmacy. 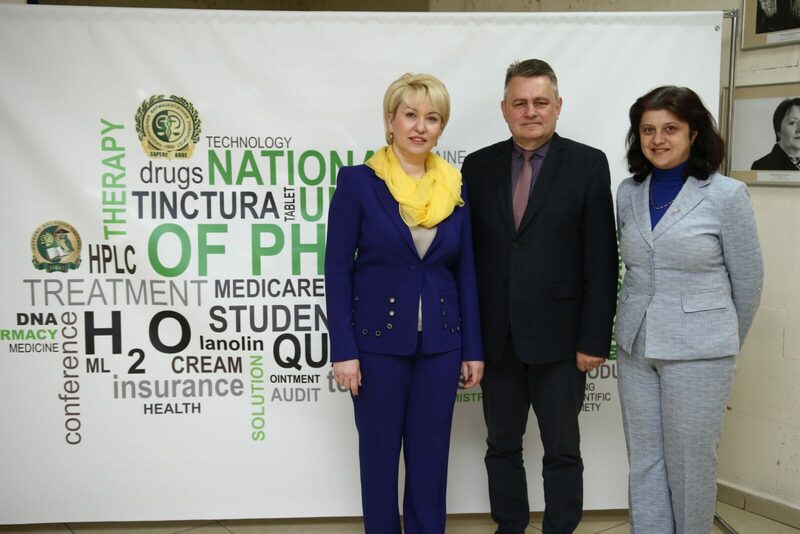 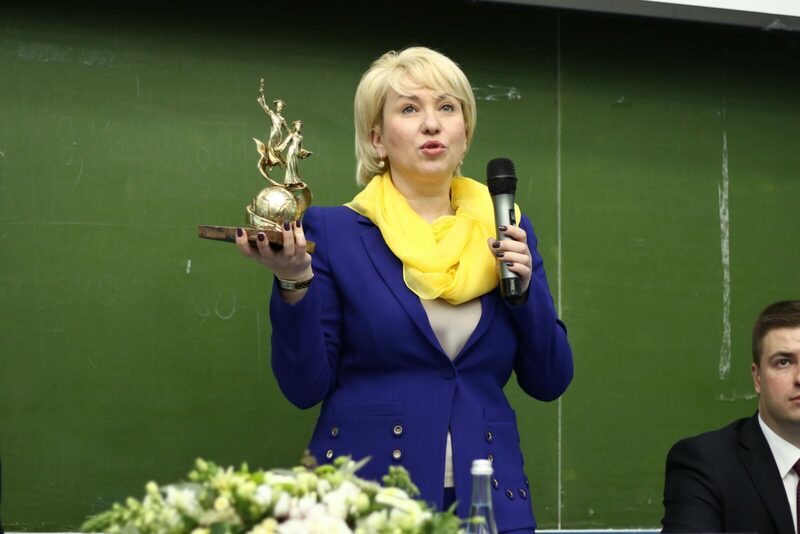 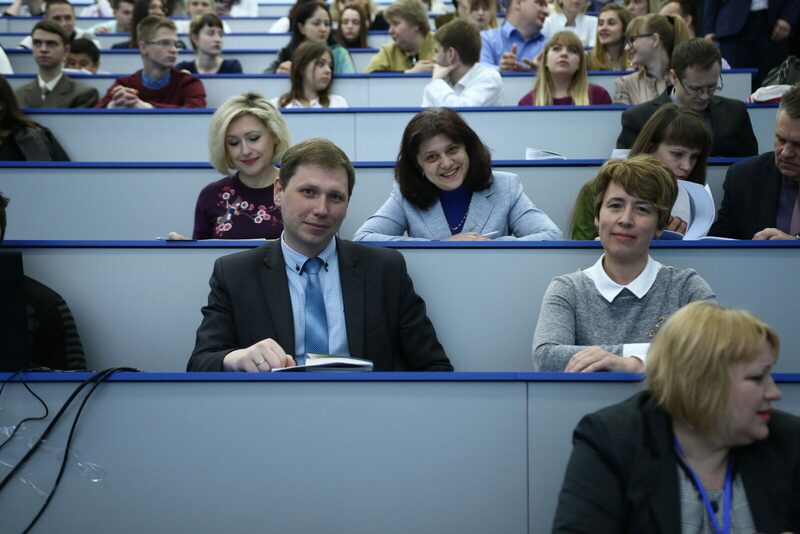 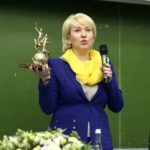 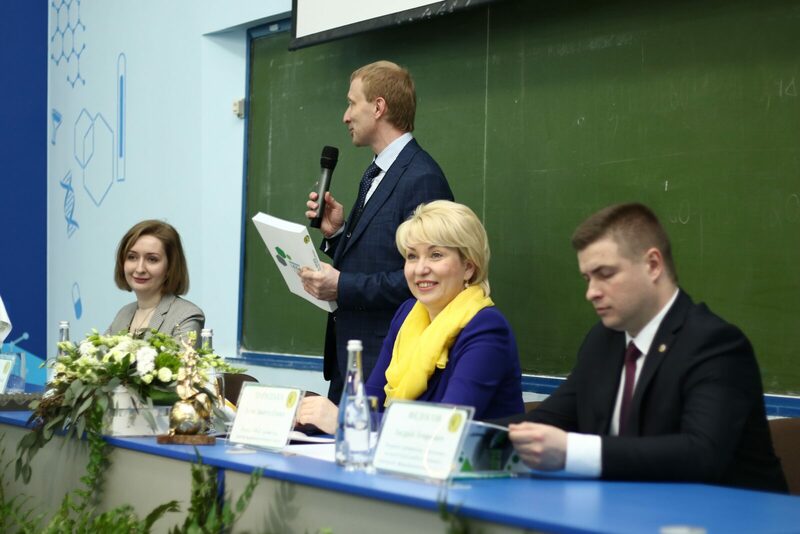 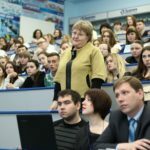 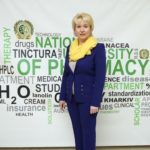 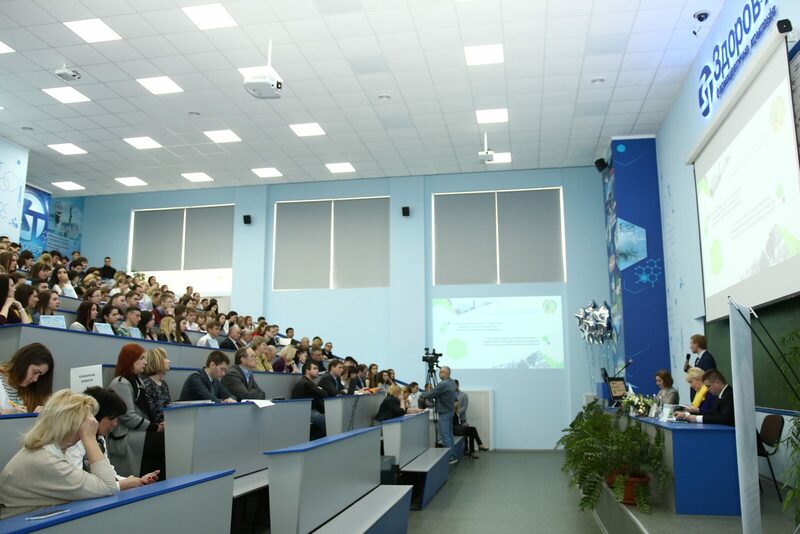 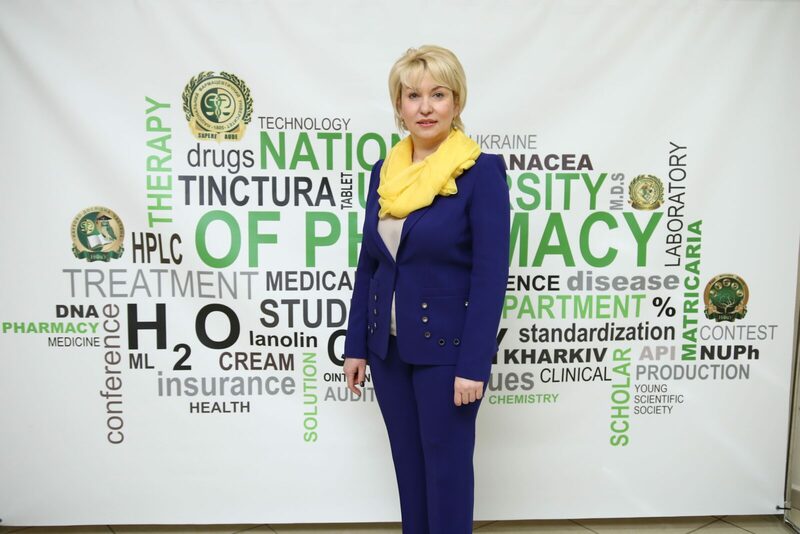 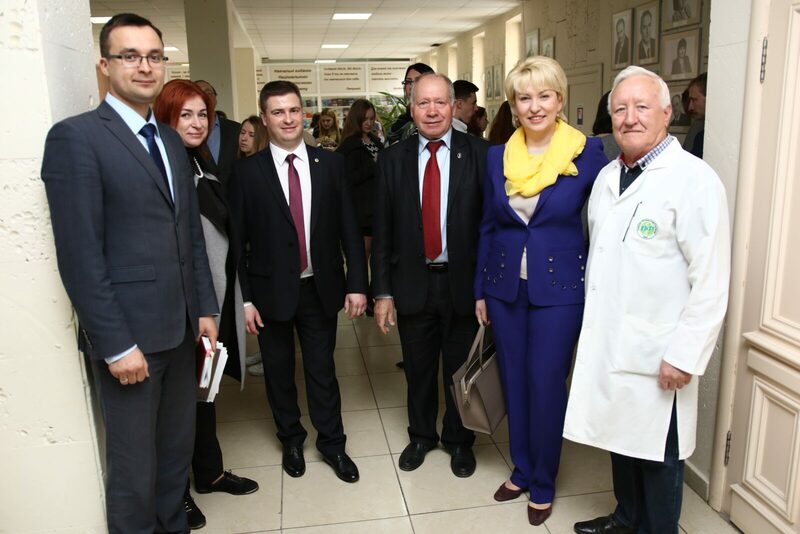 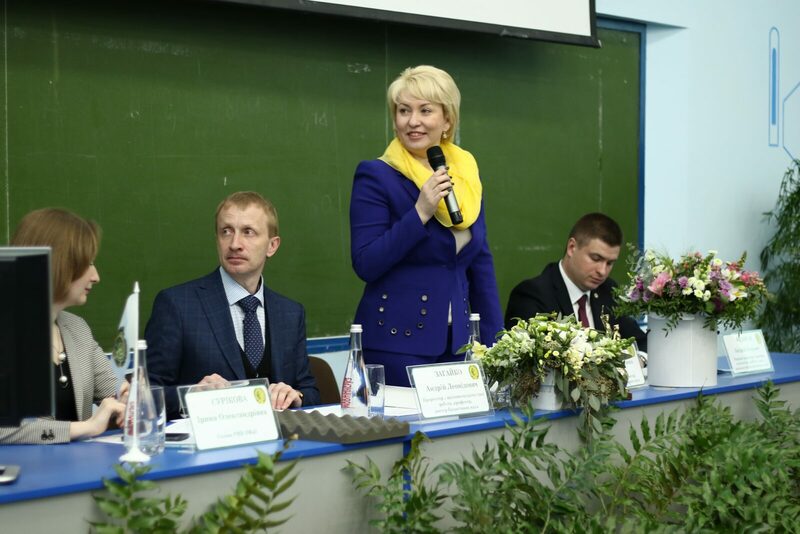 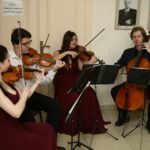 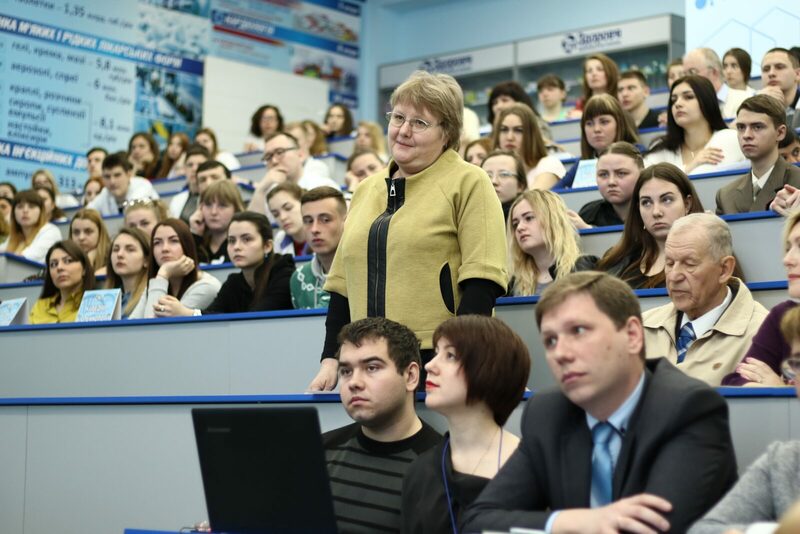 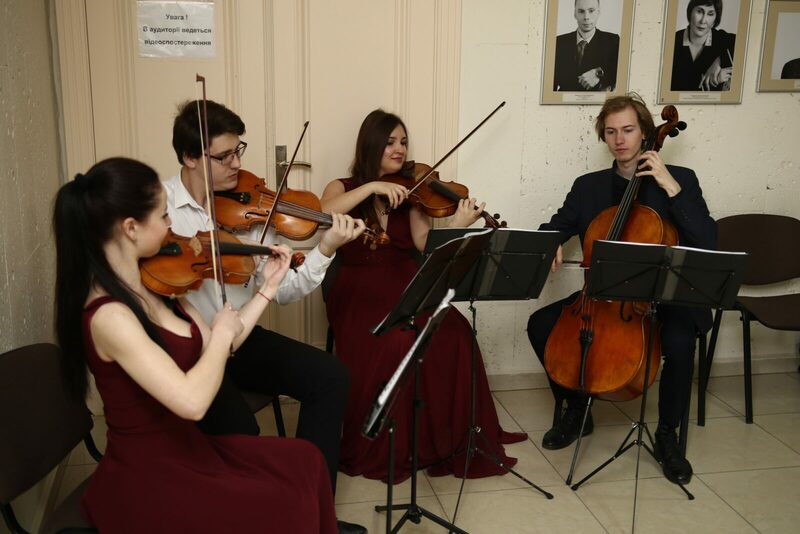 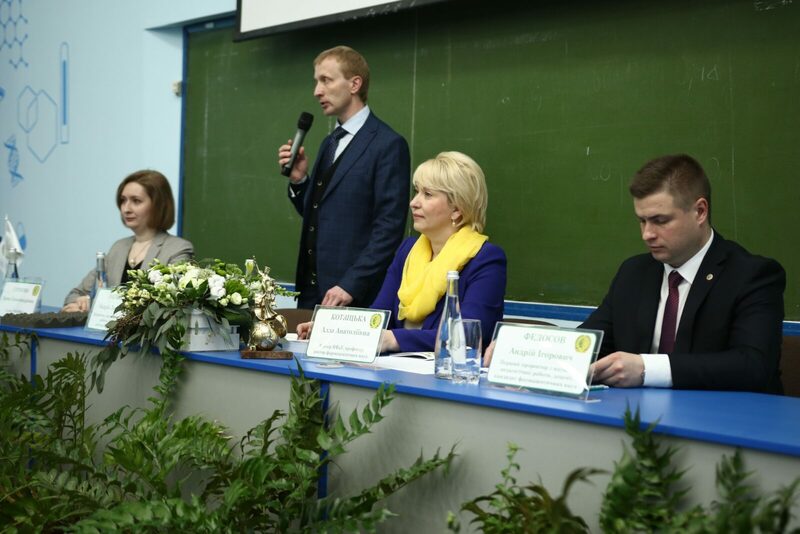 During the opening ceremony, greetings were addressed to the participants by the NUPh Rector Kotvitska A.A., the Vice-Rector for scientific and pedagogical work Zagaiko A.L. 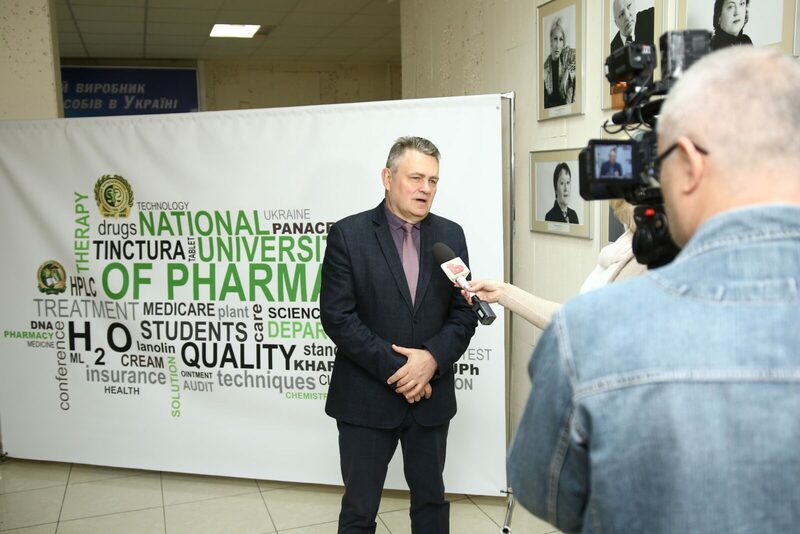 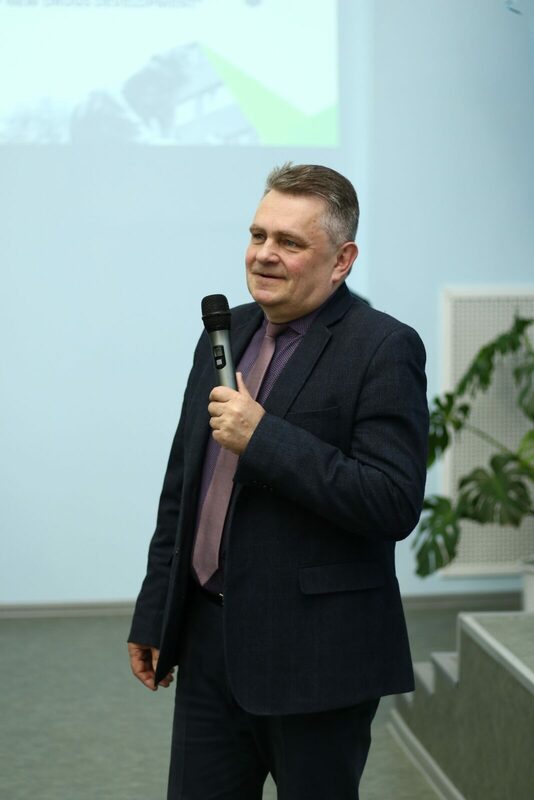 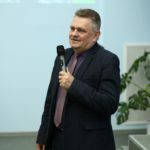 and Professor of the Lithuanian University of Health Sciences Ludas Ivanauskas.